Whatever we built at MLC we always do it with you in mind. We constantly push the envelope of what is possible to create the best products for the musician. Three channels of jaw dropping classic to modern rock tones. 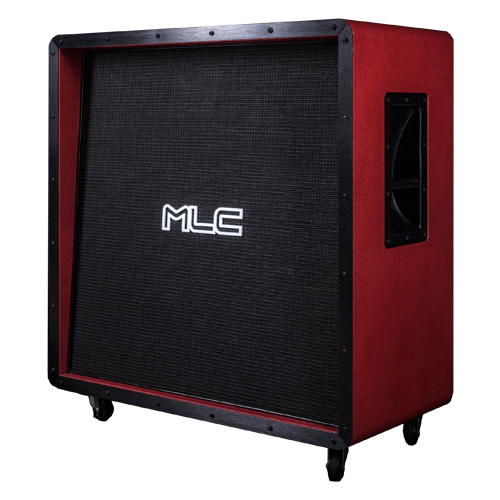 Impeccable build quality and durability for life on the road or in the studio. 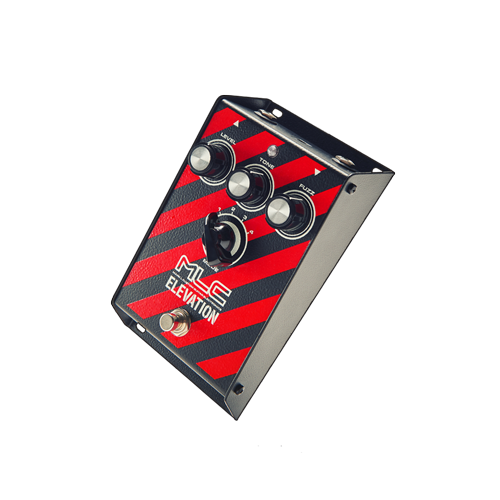 Packed with features and providing control over your tone, along with the FX loop with full MIDI integration. Stunning touch dynamics, from crystal clean shimmer to face crushing drive. Built like the old cabs from the UK with extra bracing for the casters and baffle board. Ready to take any abuse on tour while providing the best tone possible. 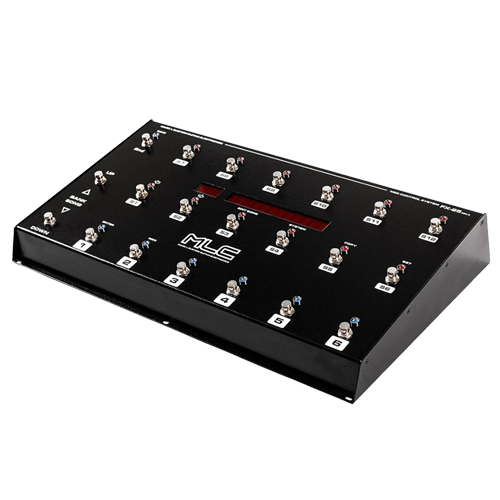 Our line of MIDI controllers was built with one goal in mind: To be the most dependable, easy to use and functional guitar system controller on the planet. 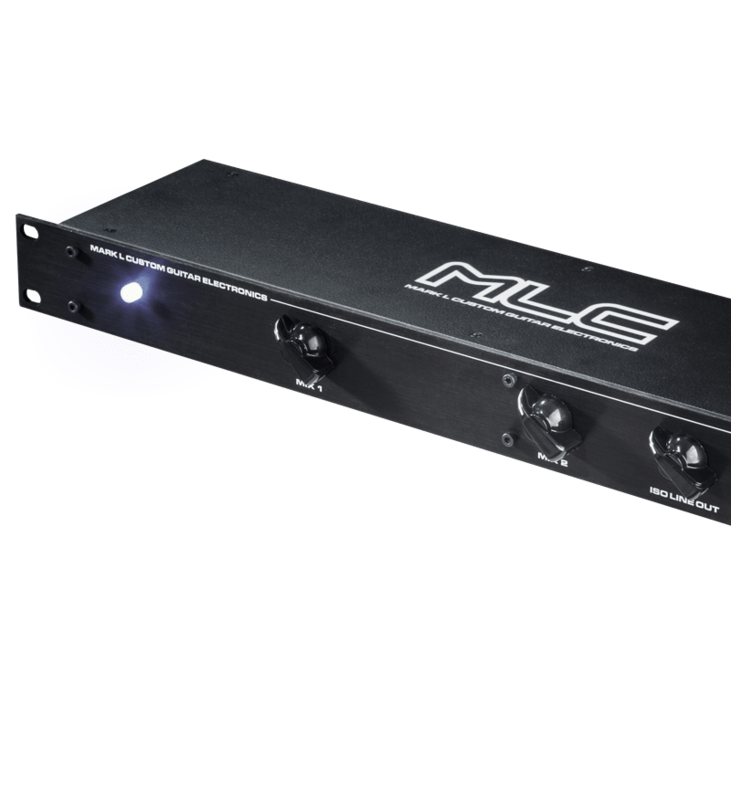 Bulletproof, tour grade construction, MAC & PC compatibility and infinite MIDI options to give you full control over your rig….no compromises! The idea behind our stompboxes, was to create a pedal that retains its dynamics and allows the guitar tone to shine through, even at the highest GAIN settings. A completely analog circutry helps achieve a rich and organic sound. 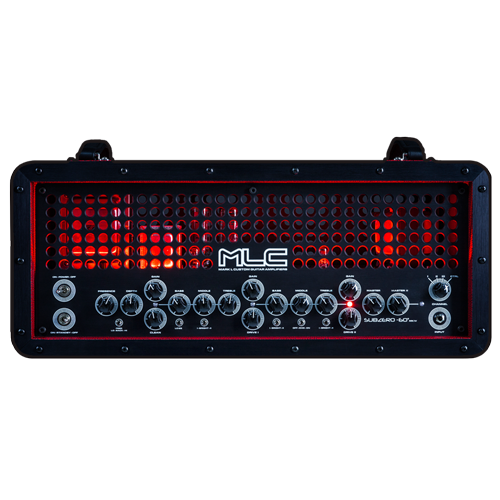 LEGENDARY MLC DUAL STEREO LINE MIXER is a Line mixer designer especially for guitar systems. Now you can easily mix signal from your amplifier with line signals coming from effects processors. The result? A fundamentally lower noise ratio and overall, non-digitalized warm, analog sound. Additionally, its small size and flexibility make it useful for small keyboard systems or anywhere, where a small mixer is needed. Now MKII version with additional ISO LINE OUT !!! We focus on technical innovation, durability, ease of use, and functionality - all without a loss in tone or "feel" so you can push your muic to new heights.